I’ve been under the weather for a few days now and I’m fighting to make it back in the working world by tomorrow. Outside the weather is also doing crazy things and rain is forecasted for tomorrow. 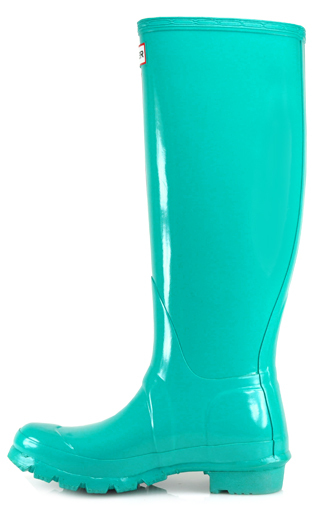 Hoping that wearing my bright, shiny turquoise Hunter rain boots will give me the extra energy I need to make it through the day.